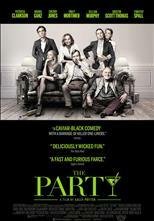 Starring an all-star ensemble cast, The Party is a darkly comic look at a dinner party gone awry. Janet is hosting an intimategathering of friends in her London home to celebrate her political ascension, while her husband, seems preoccupied. 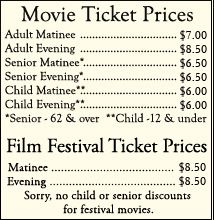 Her best friend, arrives and others follow, some with their own dramatic news to share, but an announcement by Janet’s husband provokes a series of revelations that gradually unravel the sophisticated soiree, and a night that began with champagne may end with gunplay.